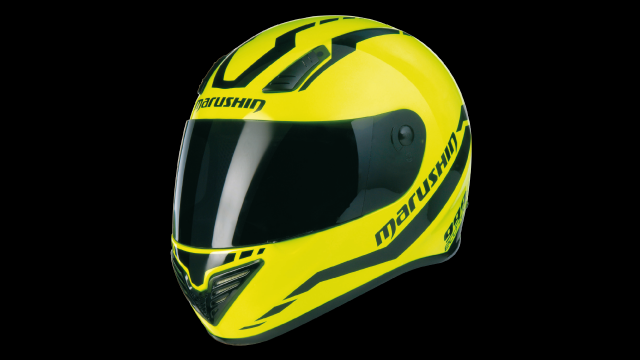 MARUSHIN wanted to present the ultimately shaped touring helmet with minimum weight by having maximum comfort. a-tec designers and engineers developed a special material called X2F StoneFibre to gain sensational 1.100 grams of weight only. The „RS“ is the next step of the MARUSHIN 999 NX developed before.